Free Shipping on orders over £35.24. 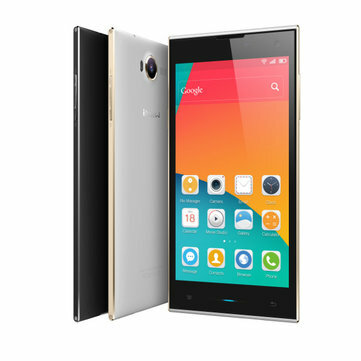 This phone will only work with 2G: GSM 850/900/1800/1900MHz 3G: WCDMA 850/1900/2100MHzIt’s unlocked for worldwide use, customers please take a check to see if your local area network or the communication operator you are using is compatible with this phone before purchase. You can also go to this topic [===Official Help Center=== How To Check If This Phone Can Be Used In Your Country] to find how to confirm this.